Another one of those lazy days but still need to keep warm and look good and be comfortable combination. 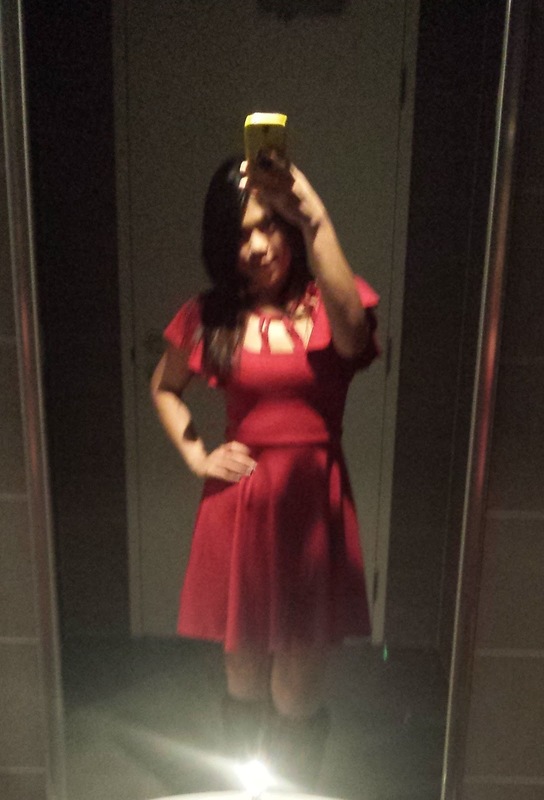 A simple red dress I last wore for my Xmas eve party last year and makes me feel abit like red riding hood. Went with my boots and minimal accessories so I can still do work and concentrate. 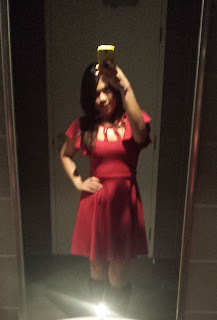 The dress is a good thick material from Kitschen in Singapore and it has become something I absolutely adore having in my closet.